Booking Alex Zane will cause a storm at your special event! We are a booking agent for Alex Zane, and can arrange for him to perform for your guests. 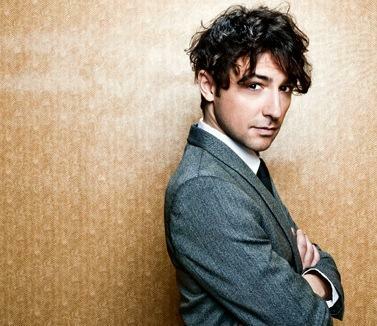 Alex Zane is one of the most popular TV presenters of recent years, working extensively with Channel 4. He can currently be seen hosting Rude Tube on E4, and is available to hire for DJ sets. Contraband works in association with the artists’ direct representative for DJ bookings. 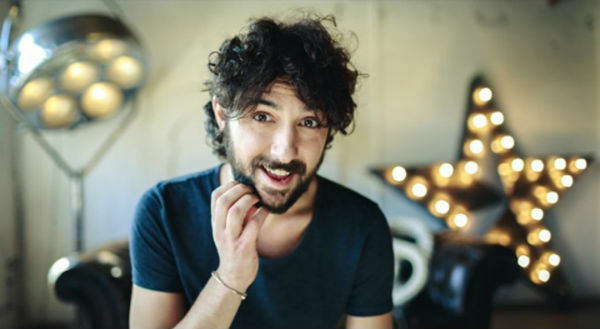 Alex Zane started off his career with radio presenting, having worked on Wired FM, Xfm and currently NME Radio hosting alongside Propoganda’s DJ Dan. Alex Zane is also an accomplished comedy writer, having written for shows such as Smack the Pony, Brain Candy, The Eleven O’Clock Show and The Sketch Show. 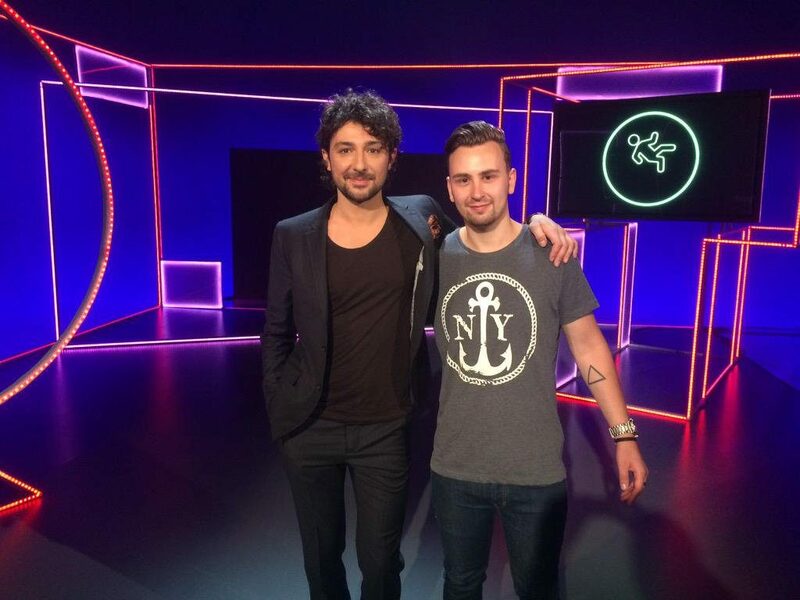 Since starting on Channel 4’s Popworld in 2006, Alex Zane has focused his TV presenting career on music & popular culture, as well as comedy. He has featured on panels for shows such as 8 Out of 10 Cats and Balls of Steel, presented coverage for a number of large music events such as V Festival, Wireless Festival and Orange Unsigned Act, has co-presented for the Kerrang! Music awards, and hosted coverage for the premieres of films such as Harry Potter and Inglorious Basterds. Alex Zane is available to hire for DJ sets featuring a mix of big party and mainstream hits alongside classic tunes to keep the dance floor alive. Contraband is the UK’s top booking agent, with attentive, experienced account managers who guarantee you the best deal possible. 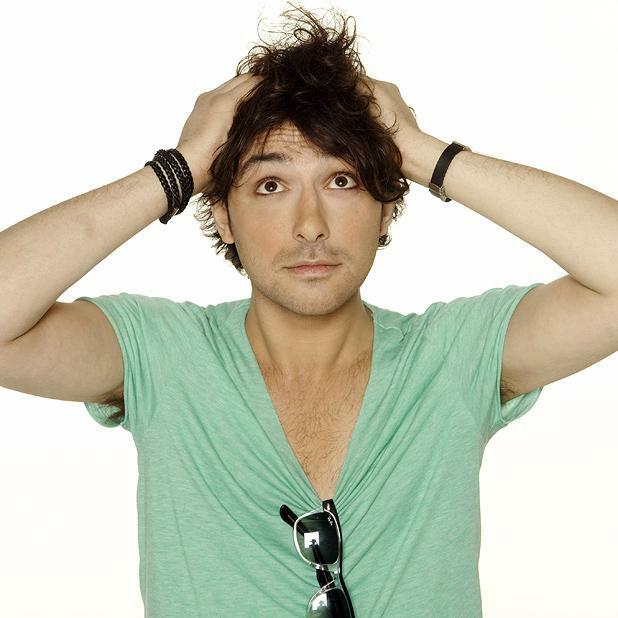 Contact us today if you would like to book Alex Zane to be the headline of your event! 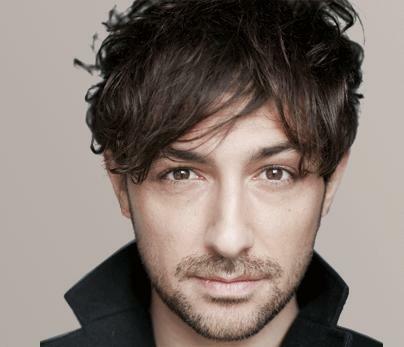 We as your booking agent are more than happy to help you create the most memorable moments with Alex Zane.